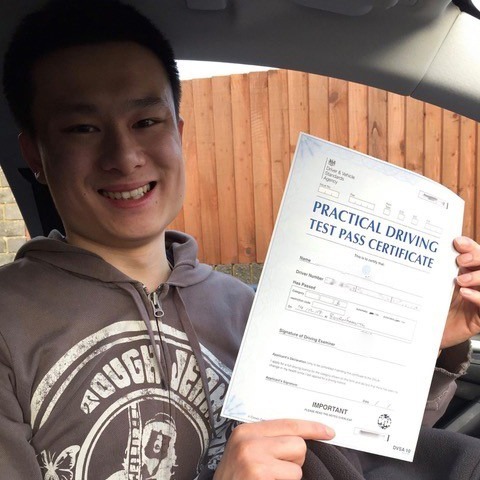 Would you like to learn to drive but the idea of a manual car doesn’t appeal? 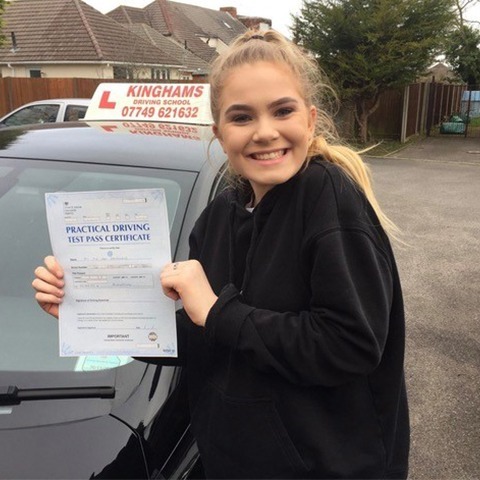 Then why don’t you learn to drive in an automatic car instead? 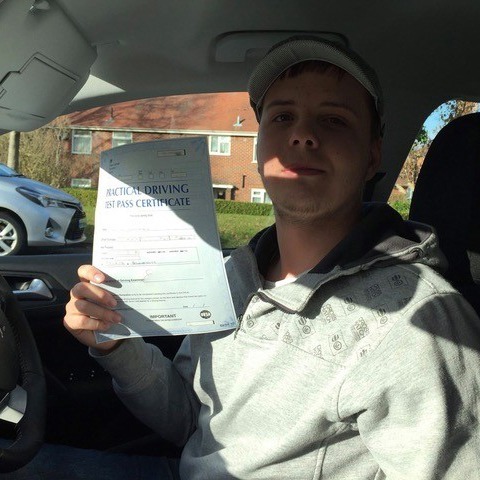 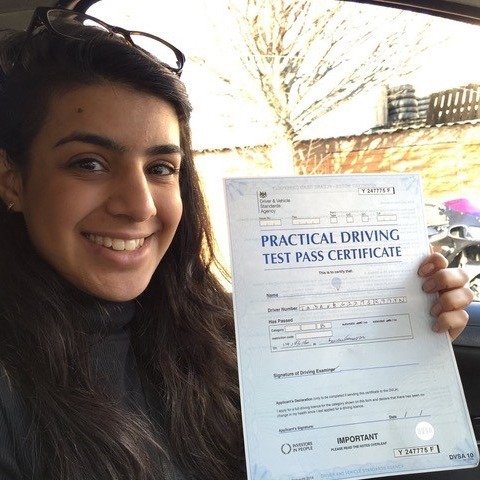 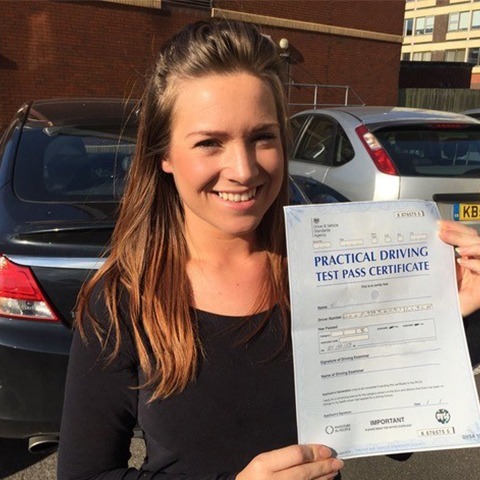 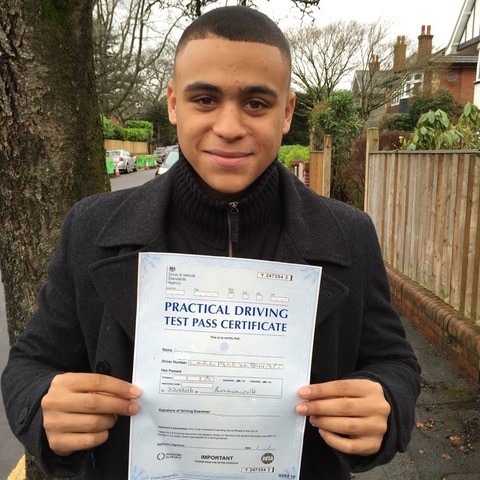 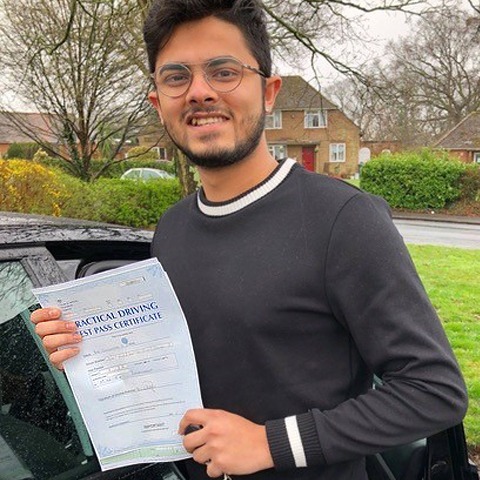 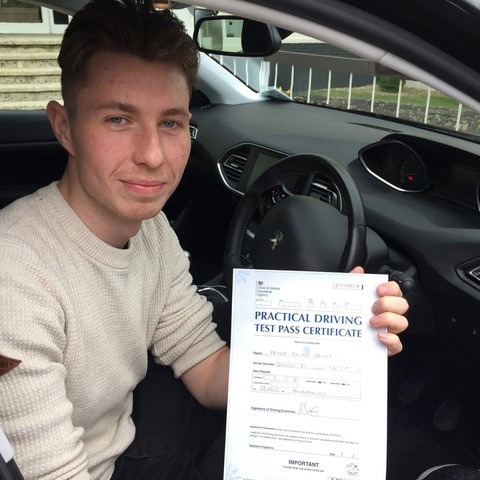 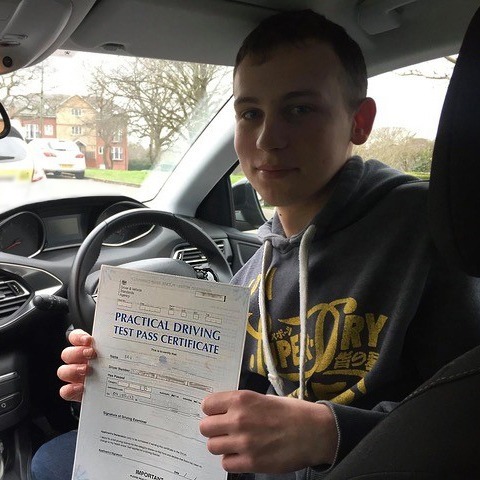 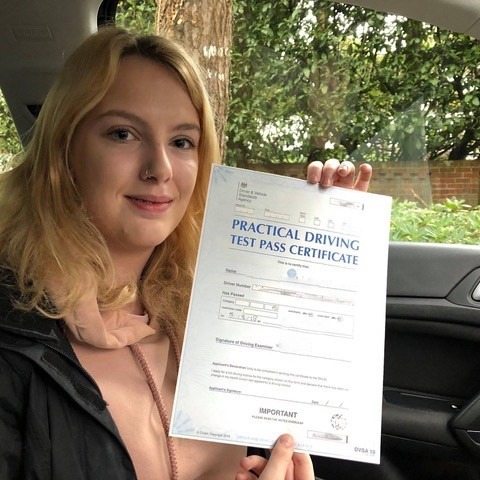 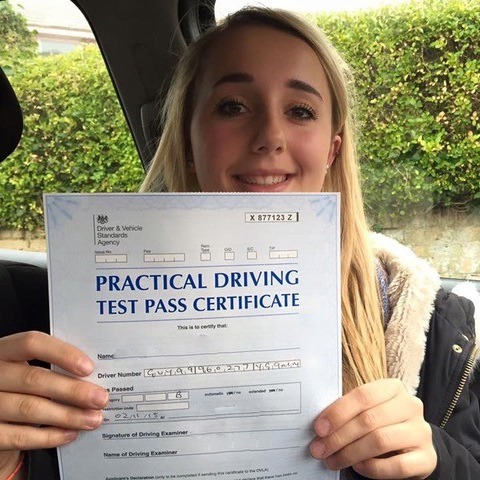 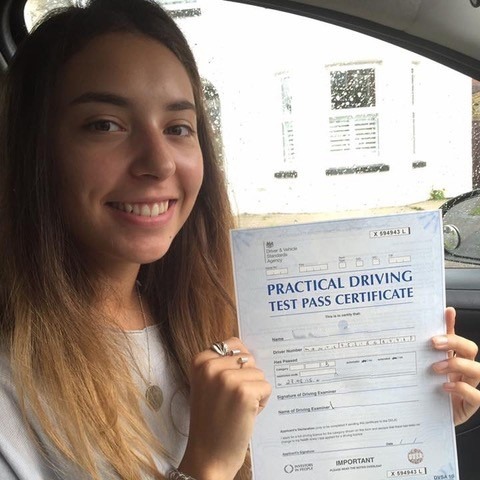 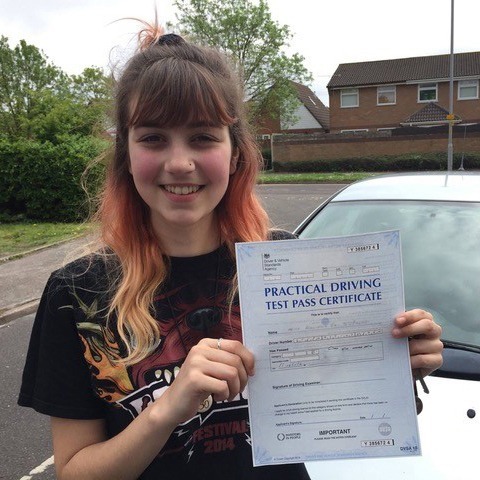 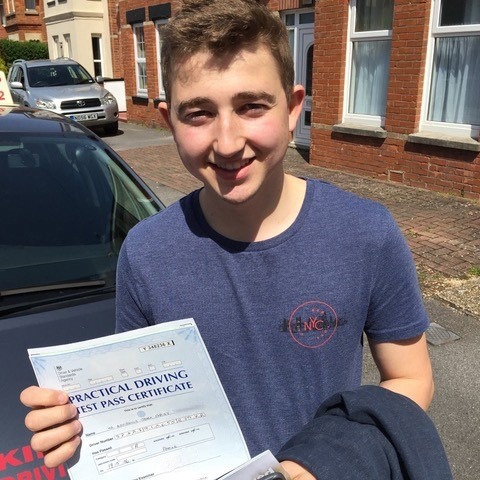 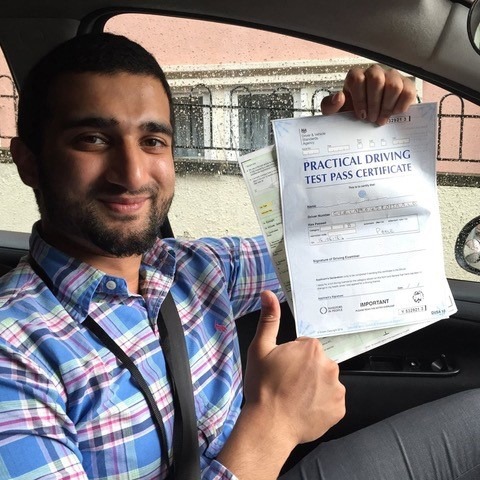 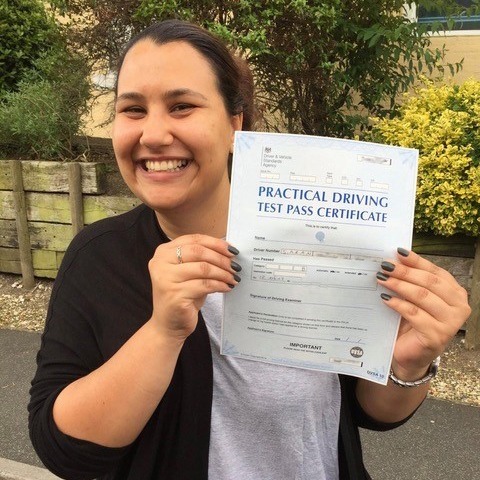 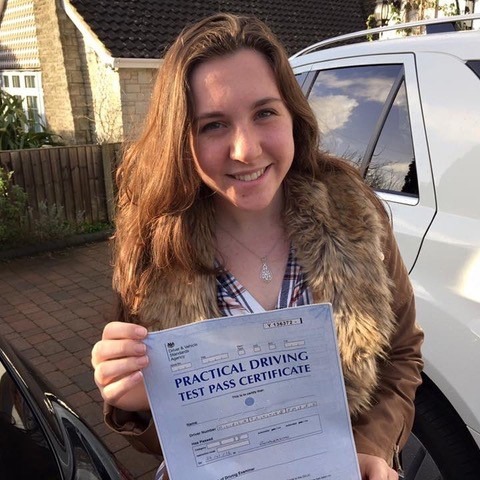 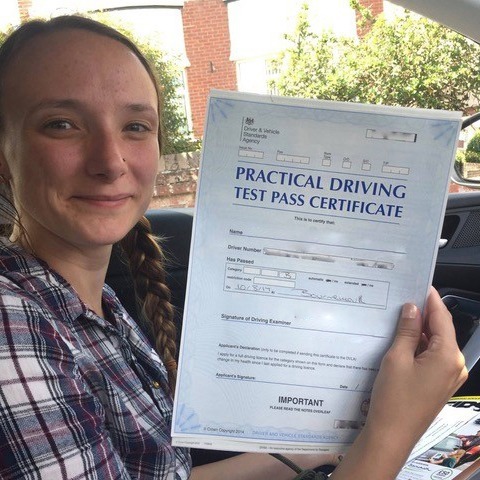 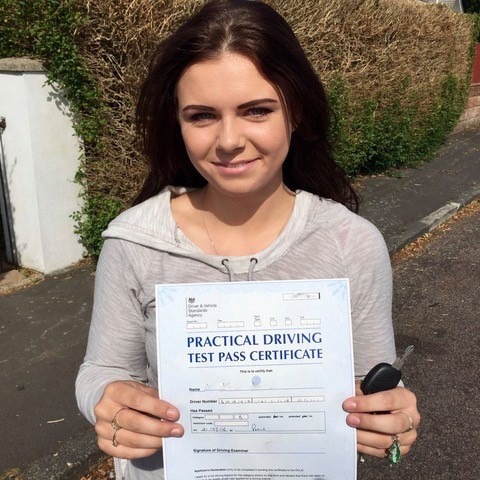 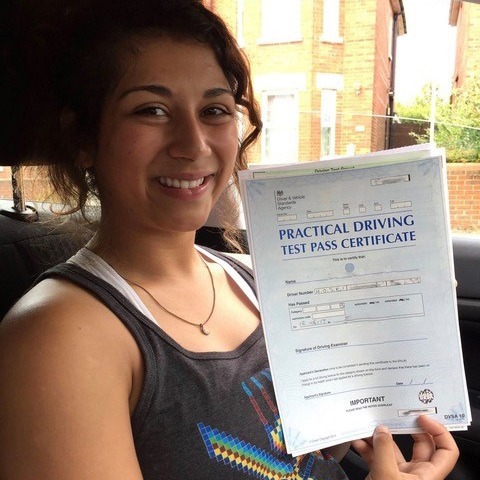 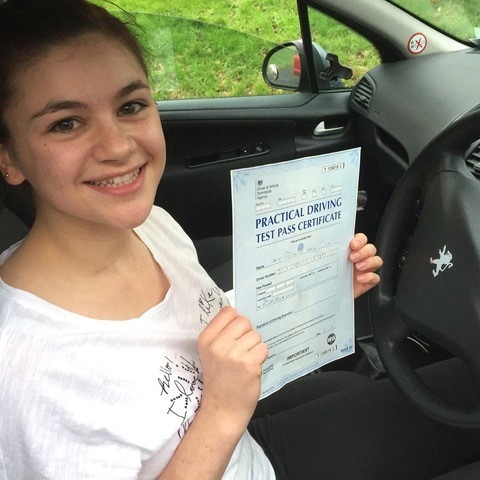 There are many benefits of driving an automatic, and at Kinghams Driving School, we provide the very best Bournemouth automatic driving lessons that are certain to help you pass your driving test first time. 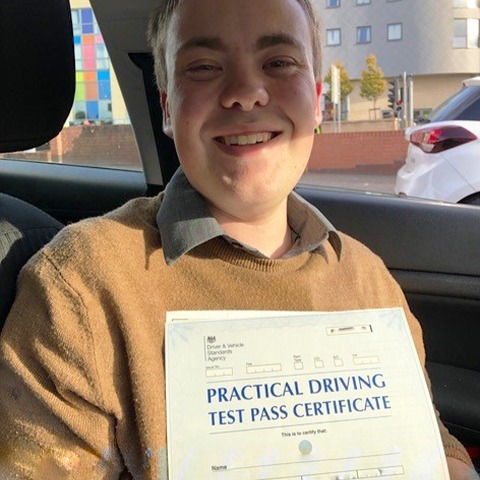 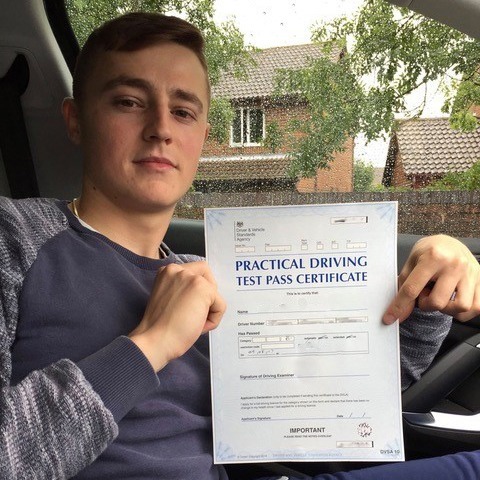 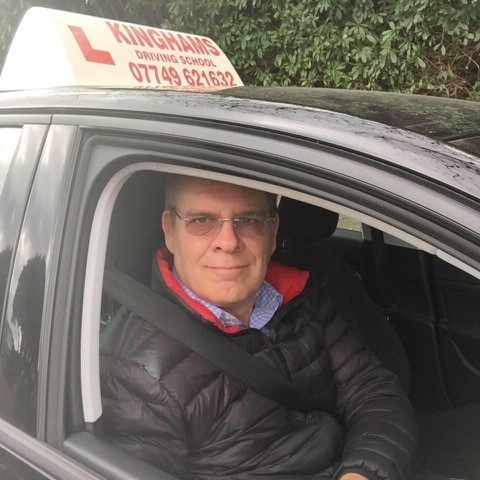 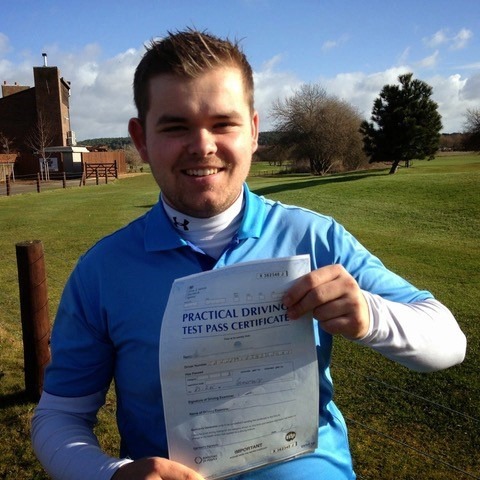 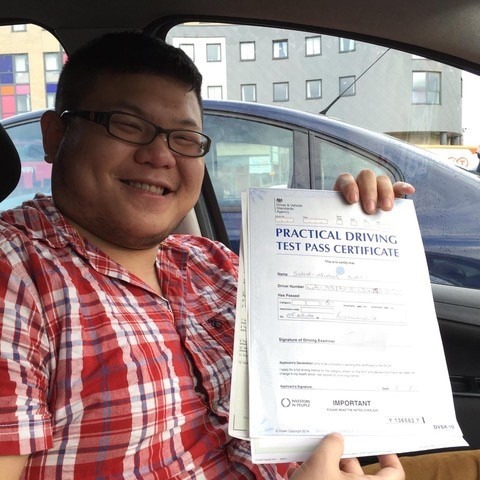 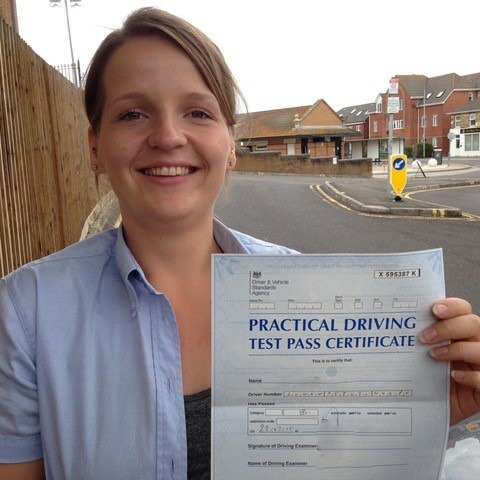 When you are looking for automatic driving lessons Bournemouth prospective learners only need to know about one driving instructor school and that school is Kinghams. 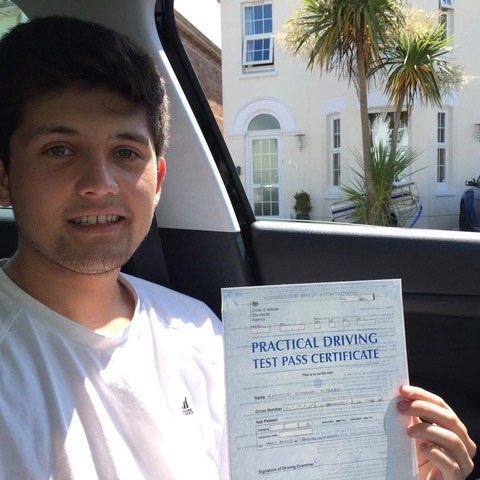 There are plenty of reasons why Bournemouth drivers choose to drive automatic cars. 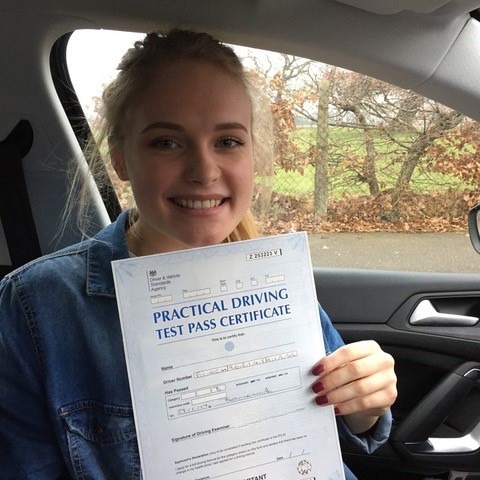 For starters, the majority of cars built these days have automatic features, and the manual gearbox is going out of style in car manufacturing. 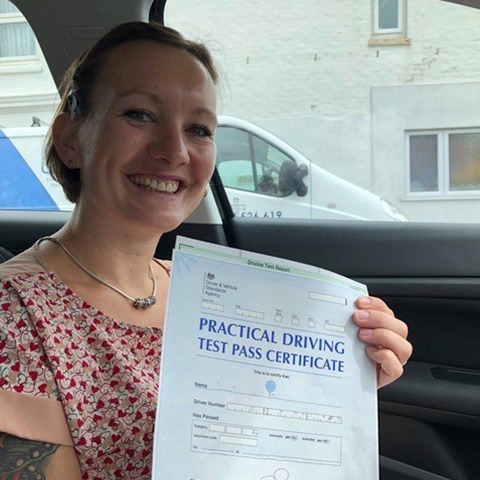 People want an easy option of getting from A to B, and Bournemouth automatic driving lessons will make this process even easier, as you have less information to learn! 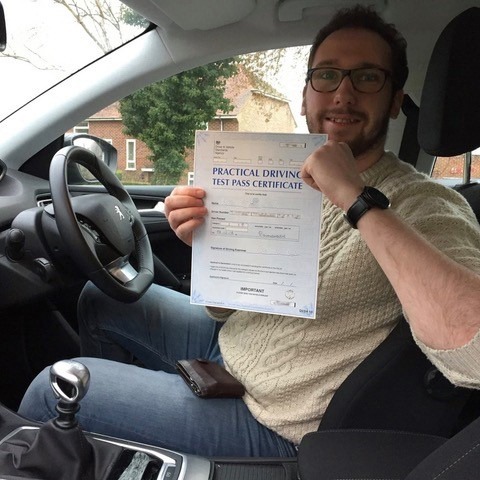 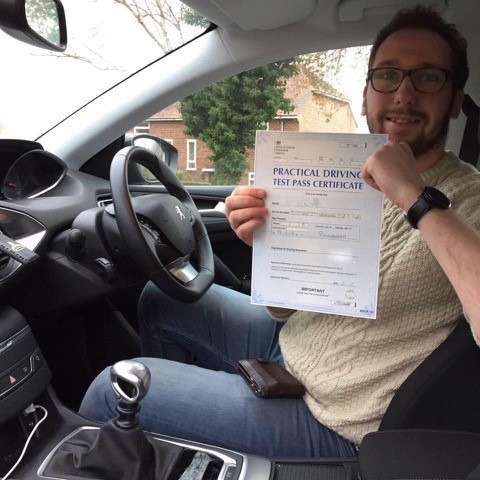 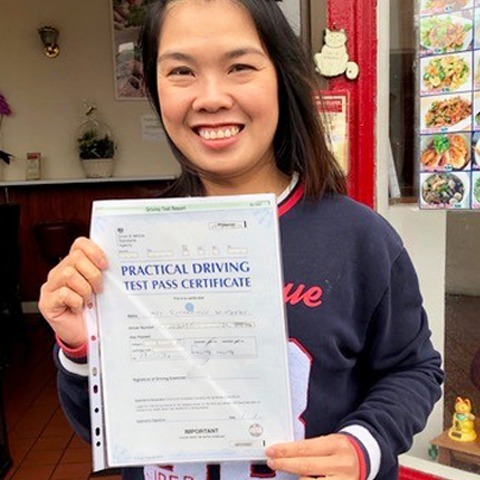 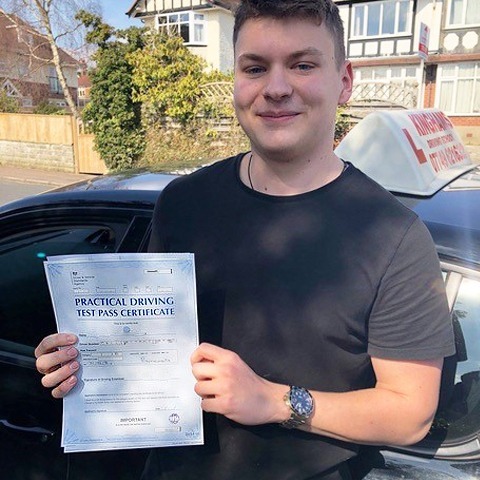 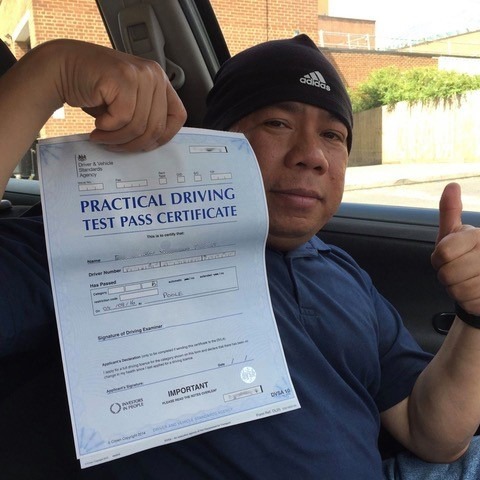 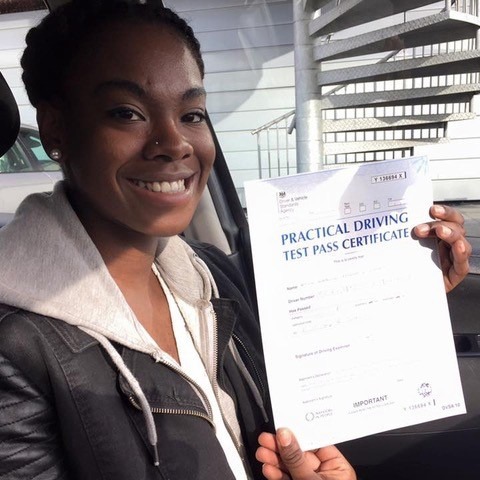 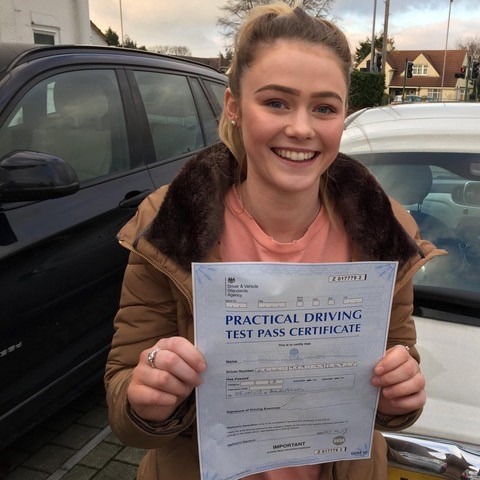 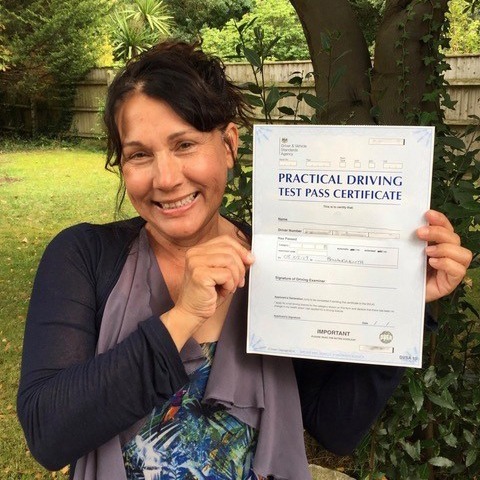 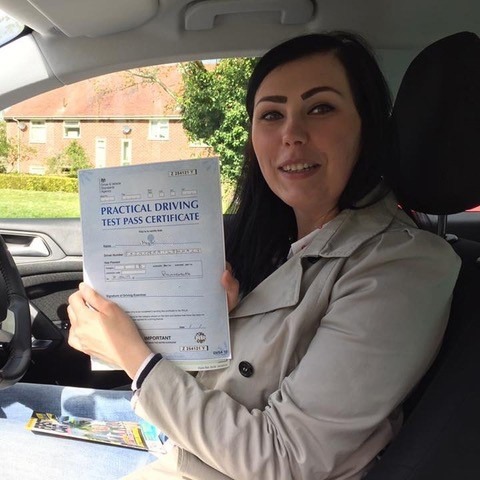 As one of the best driving schools in Bournemouth, we focus your attention to the seriousness of driving a car, and how dangerous it can be if you are not paying attention properly, whether it is an automatic car or manual car. 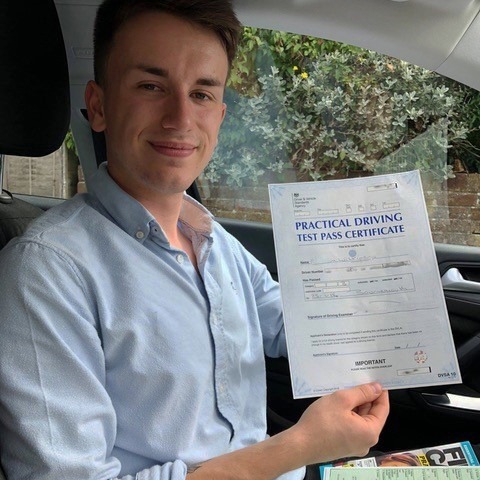 Our instructors will make sure that all Bournemouth automatic driving lessons are centred on safety, and the safest method of operating a vehicle. 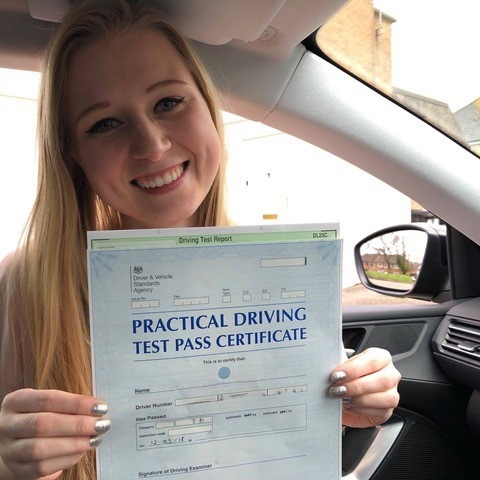 We encourage this high level of safety for the obvious reason – so that not only are you 100% safe on the road, but your fellow drivers and all of the pedestrians around you are also completely safe when you are driving. 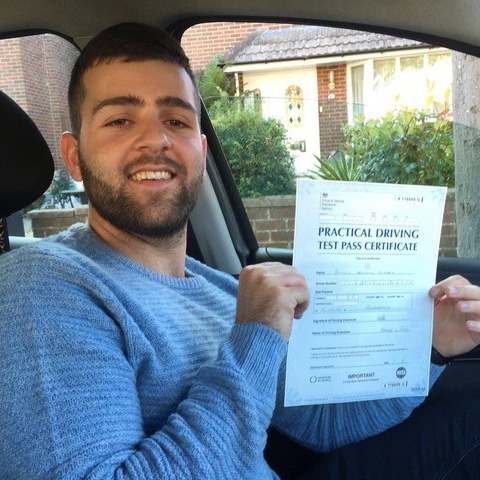 Our Bournemouth driving school offers the most competitive prices for our automatic driving lessons Bournemouth learners will love. 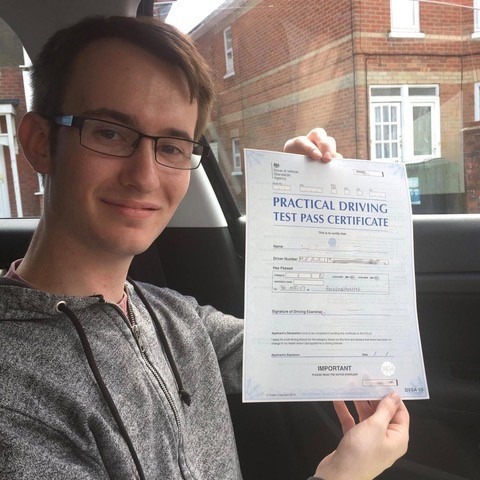 When you sign up today, we will give you your first two hours starter driving lessons for just £30! 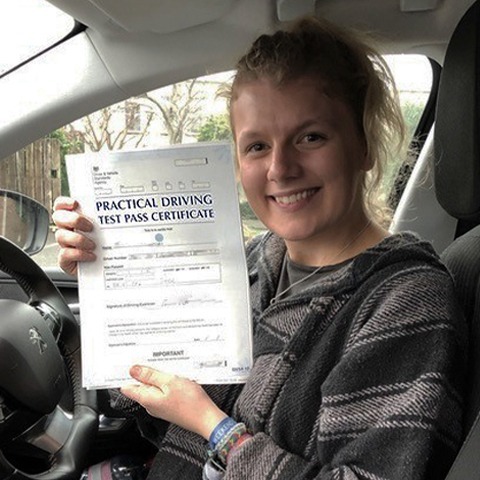 All of our instructors are highly qualified and totally committed to the Driving Standards Agency’s Continued Professional Development program. 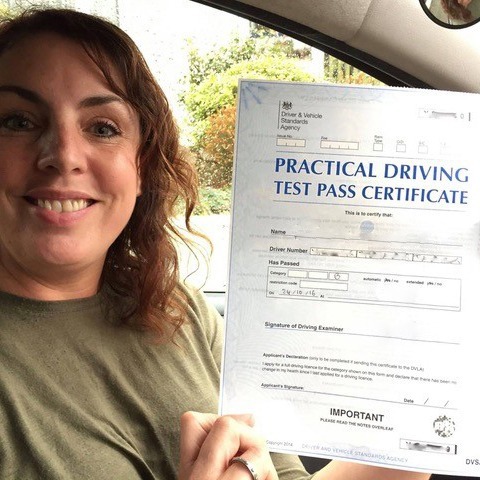 We are fully DVSA approved and CRB checked, as well as having a BTEC level 4 Award in Coaching for Driver Development. 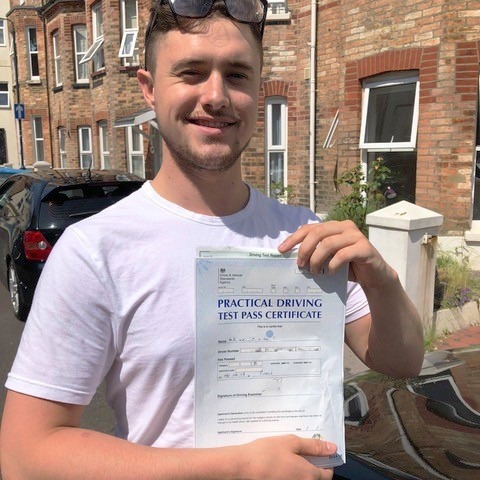 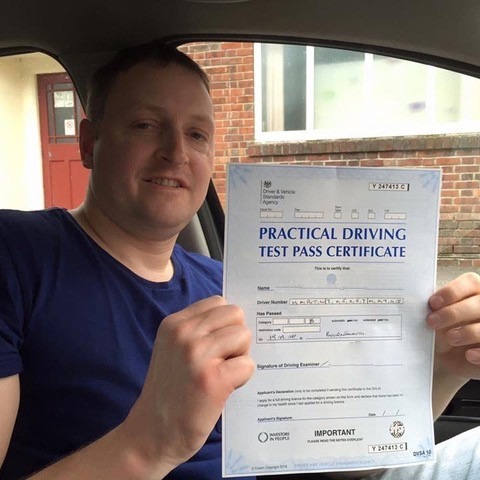 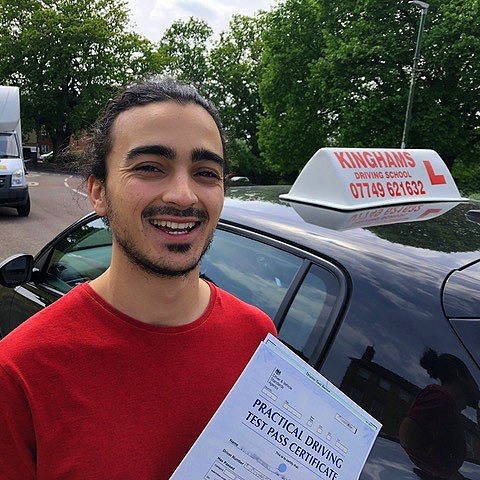 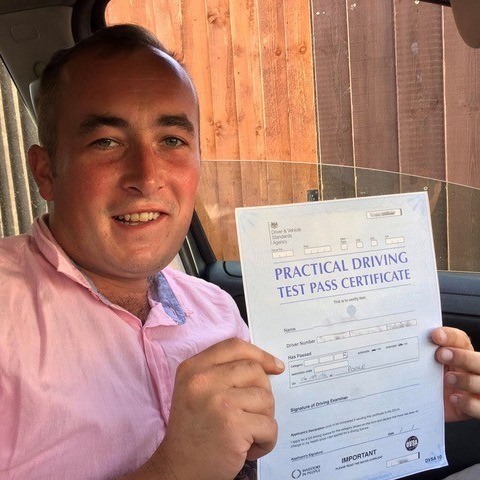 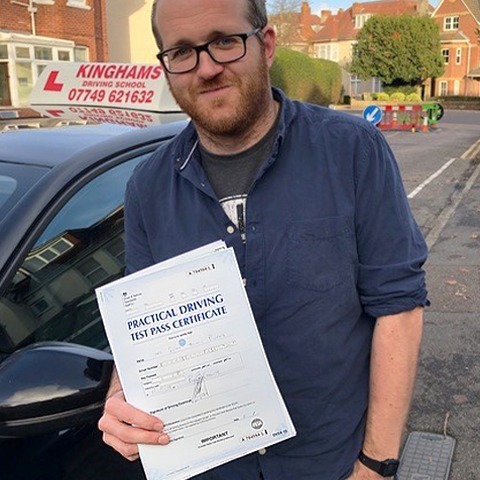 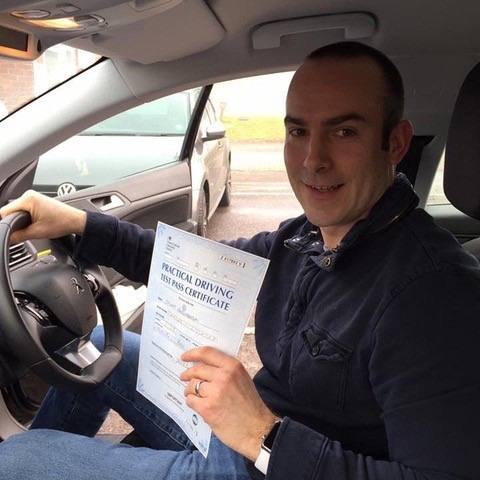 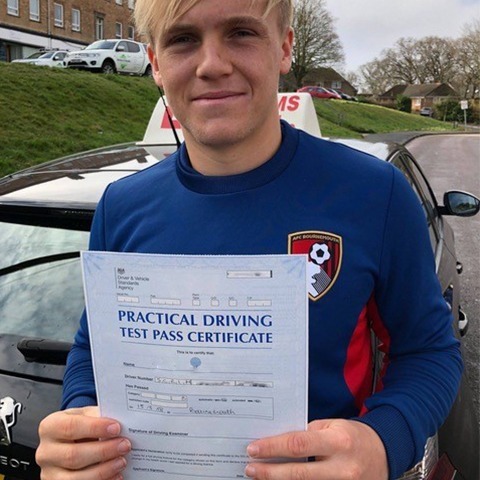 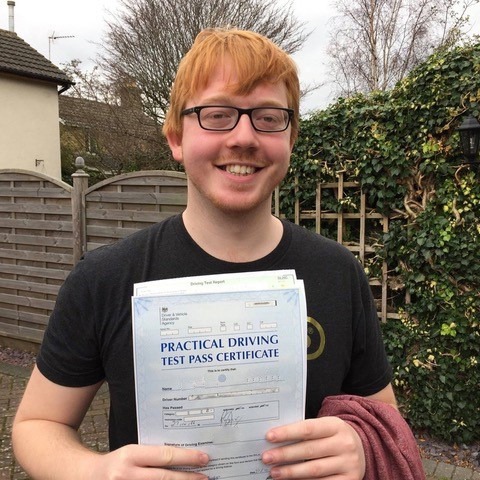 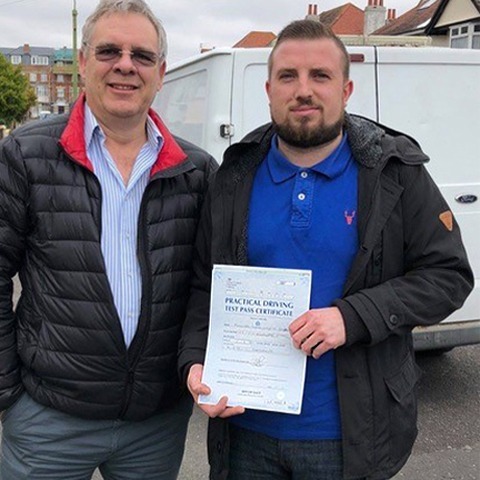 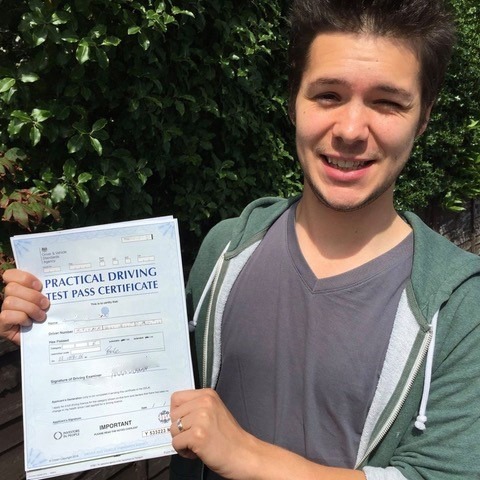 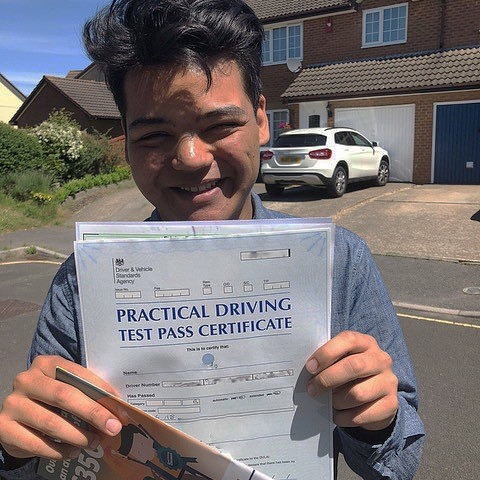 To receive your Bournemouth automatic driving lessons from the team who have the best percentage of new drivers passing the first time, call Kinghams Driving School today on 07749 621632.